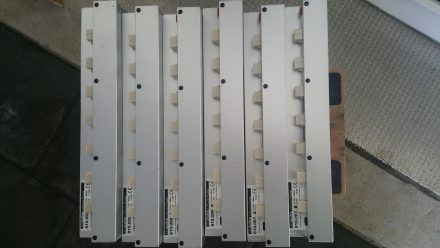 Samsung’s 35E cells weren’t available when I ordered TW560’s new Dreifels 51Ah battery pack. 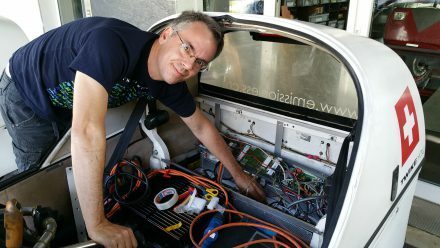 Thanks to a very kind offer by Ralph from dreifels, I was still able to go on my yearly TWIKE adventure and experience a large pack / range with his personal 29E/45Ah pack. 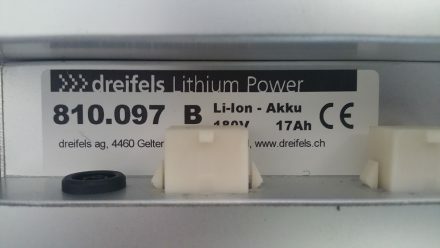 During my vacation Dreifels sent me an email telling me that they had received the cells and were having them spot-welded at a third-party supplier. 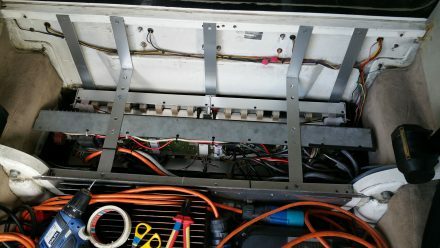 After receiving the welded cell-packs, Dreifels then builds battery-blocks consisting of multiple cell-packs, adding up to a standard voltage of 180V and 17Ah. 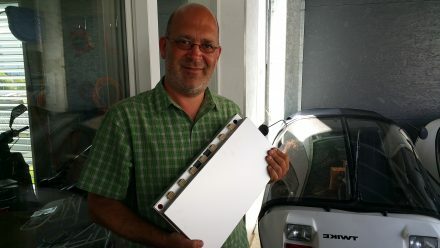 I’m really looking forward to my new pack – energy storage technologies have come such a long way since I started with my TWIKE: TW560 had about 6Ah capacity @ 353V when I bought it years ago – weighing a total of 105kg! Today’s blocks are tiny in comparison! 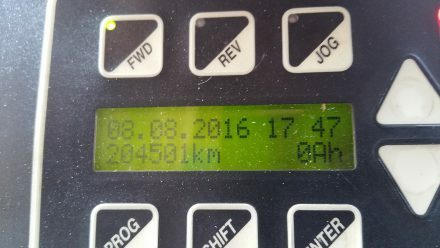 Today, a total of 6 blocks @ 17Ah in a 3p2s configuration will give me a total of 51Ah @ 360V and weigh only 75kg! Ralph’s loaner-29E-block has the same dimensions as my 35E-block. Mounting the new block is therefore very easy, remove 6 blocks and replace with 6 new ones – a 20 minute exercise. 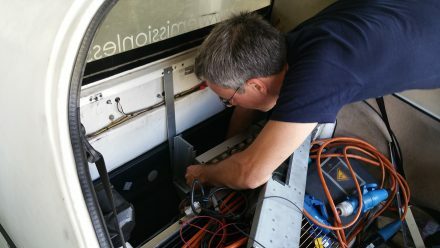 When buying something this expensive, trust in the product is everything – this situation is as good as it gets: Ralph, the TWIKE inventor himself mounts the battery packs and makes sure that his newest product gets installed correctly!